Do you shop at Amazon? Do you want Amazon to give money to the Canby Public Library Foundation? It’s EASY! It’s run by Amazon, it’s painless AND it doesn’t cost you a dime. That’s it! 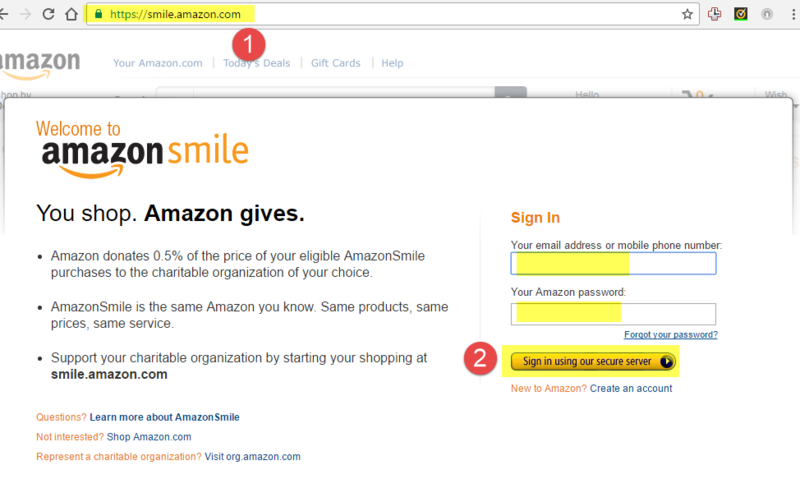 Now every time you shop through smile.amazon.com, Amazon makes a donation for you.